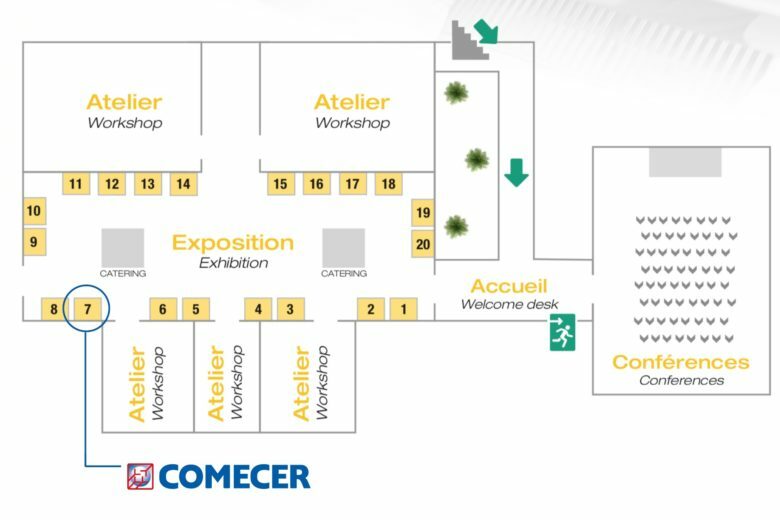 Comecer will be present at A3P Barrier Technology at Beaumont Palace, Pau, France. We will be showing the latest developments in barrier technology for Pharma and ATMP. You will have the possibility to meet at Tabletop #7 our Area Sales Manager, Mirko Tassinari and our Regenerative Medicine Specialist, Marco Fadda and get all the details on how Comecer capabilities in customized aseptic automation integrated within isolator technology can catch the specific requirements of your filling and assembly line. CO.DON is a german company active in the field of ATMP cartilage treatment with SperoxTM, approved by EMA in 2017. 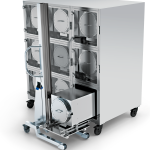 The video shows the simulation of the innovative large-scale regenerative medicine laboratory where Spherox is going to be produced, located in Leipzig, Germany. Also do not miss the speech “The use of enhanced GMP manufacturing techniques The success of Broad Scale production of EMA-approved Cartilage Substitute” by our Regenerative Medicine Specialist Marco Fadda & Giulietta Roël, Senior Scientist in the Research and Development Department of CO.DON AG at 3:30 pm on 20th of March.